All Junction homes currently listed for sale in Junction as of 04/20/2019 are shown below. You can change the search criteria at any time by pressing the 'Change Search' button below. If you have any questions or you would like more information about any Junction homes for sale or other Junction real estate, please contact us and one of our knowledgeable Junction REALTORS® would be pleased to assist you. 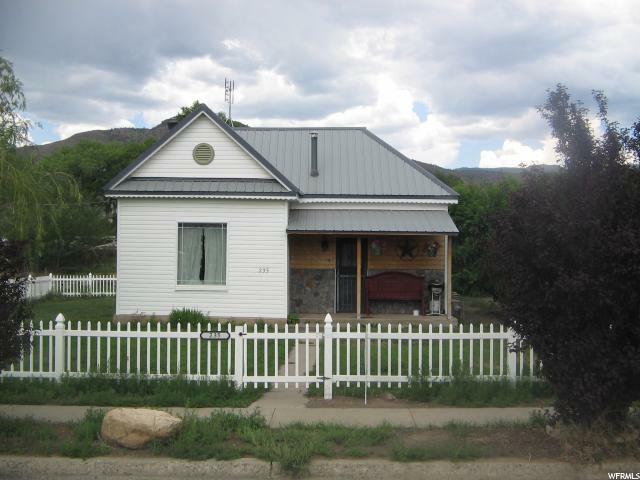 "This home is a Vacation rental in Junction ,Utah. 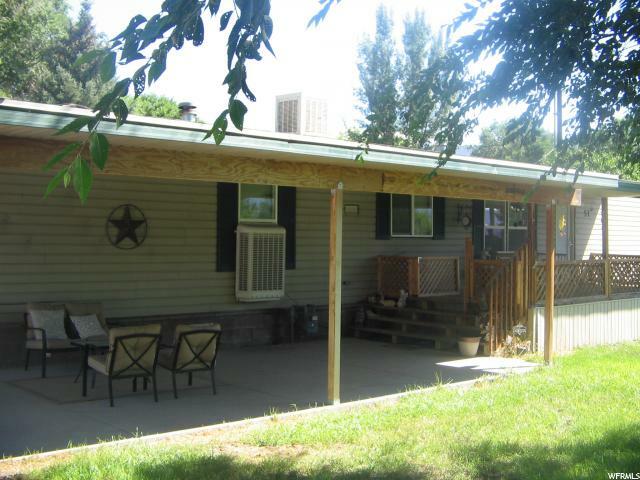 It would also make for a great private resident with room for your horses,chickens and close to the Piute Atv Trail . Fishing at the Otter Creek and Hunting on the Monroe and Beaver Mountain."